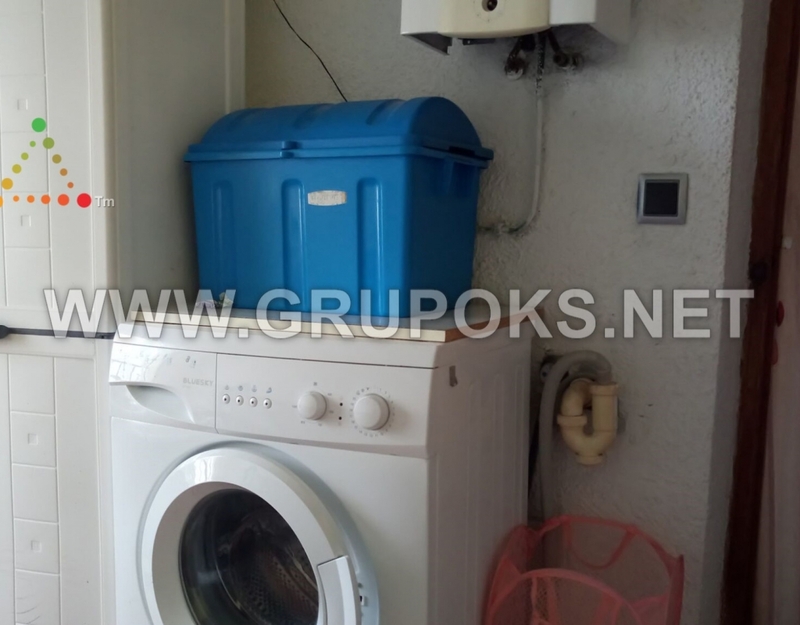 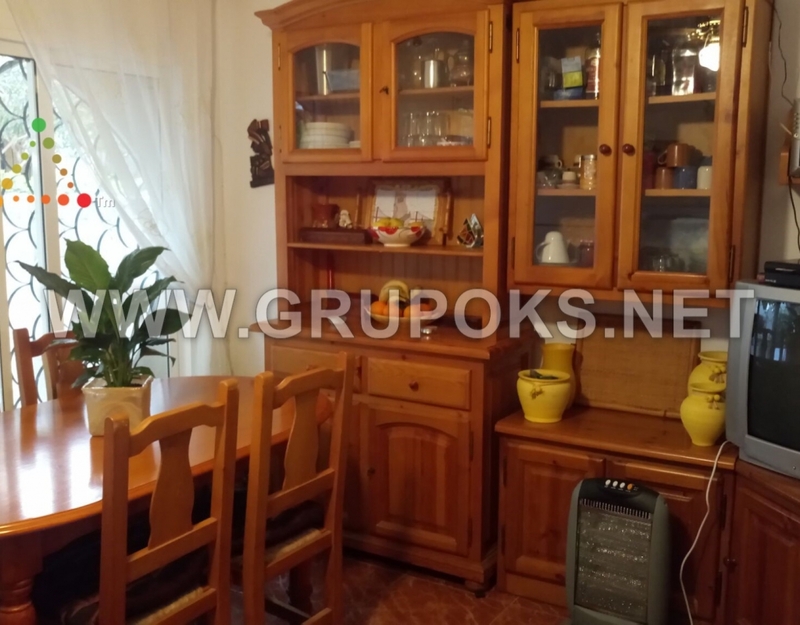 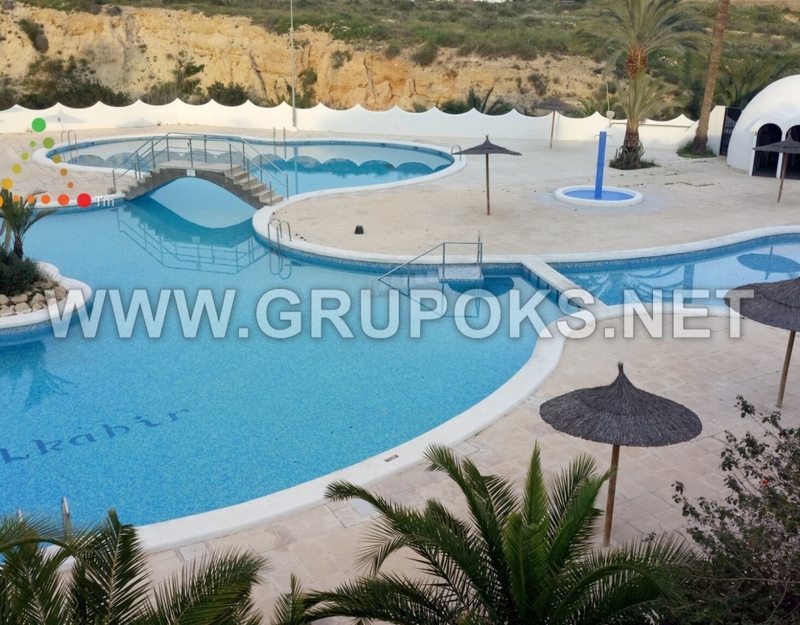 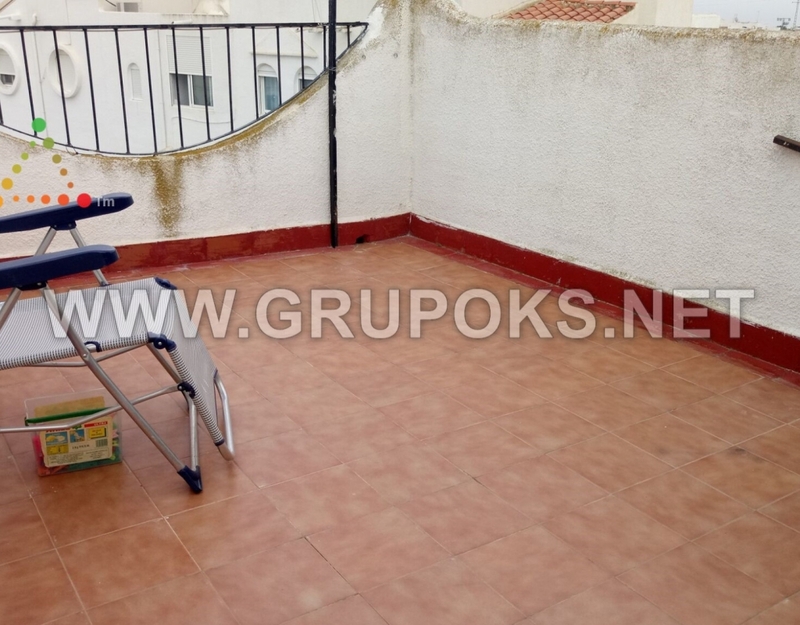 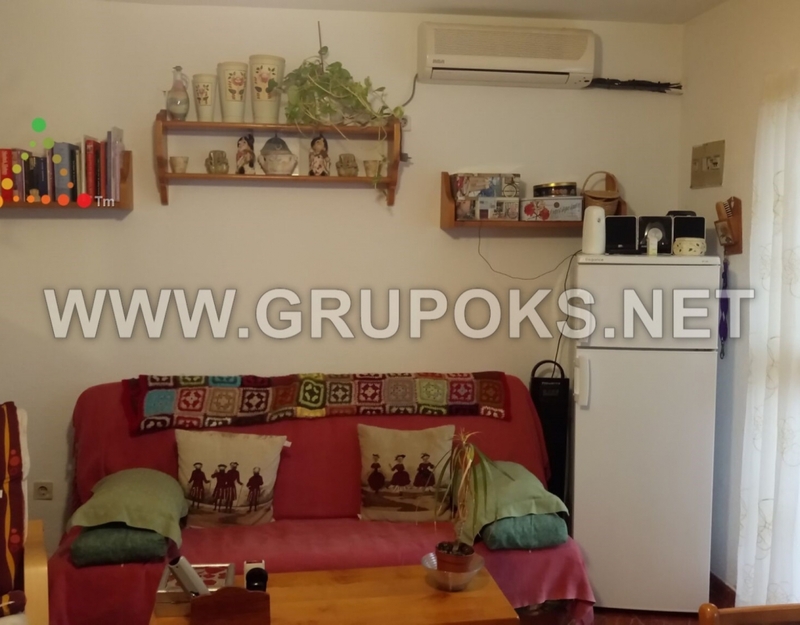 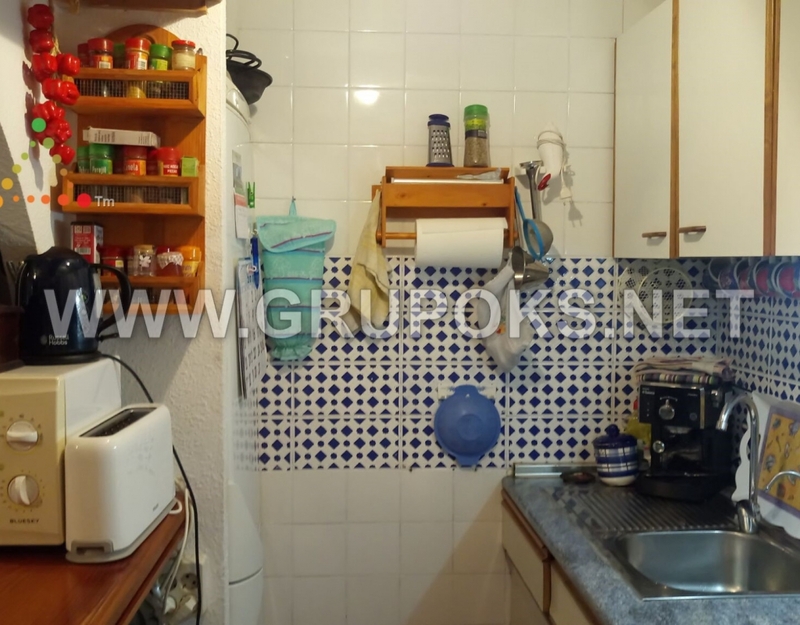 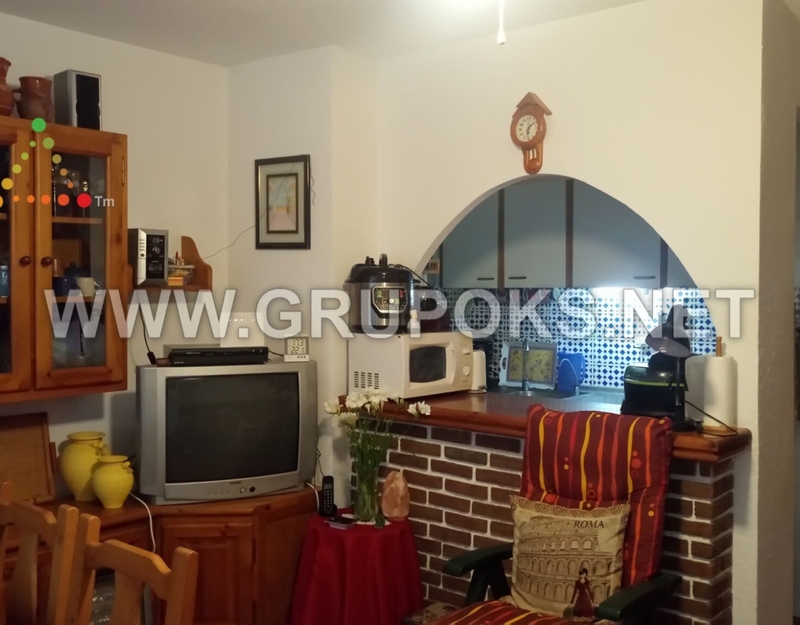 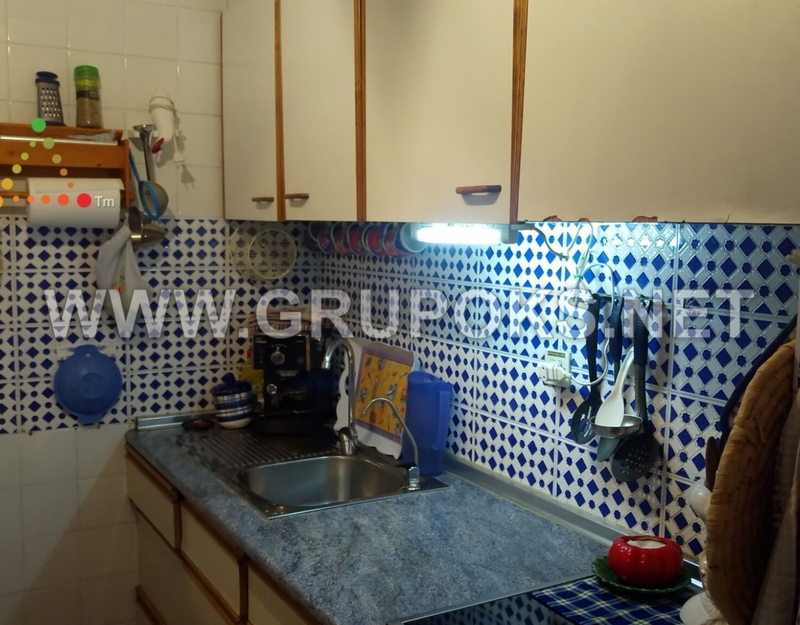 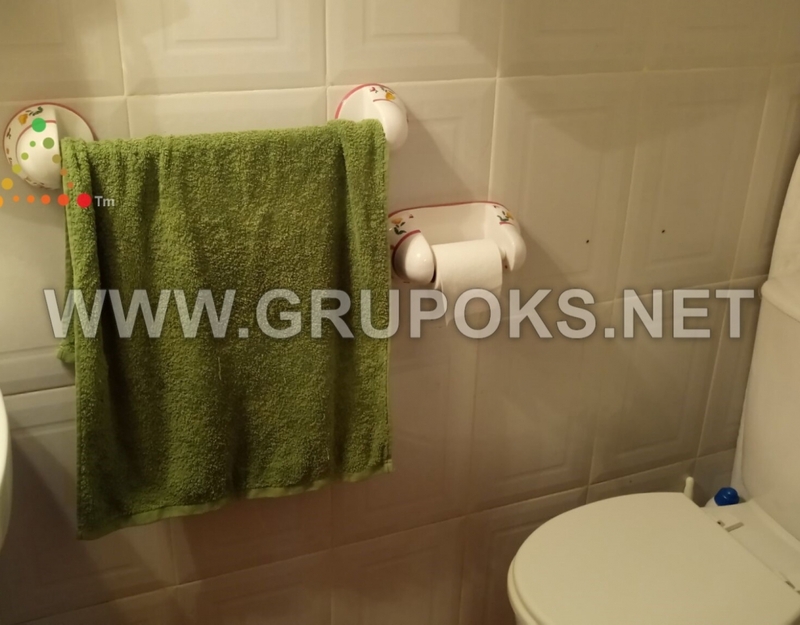 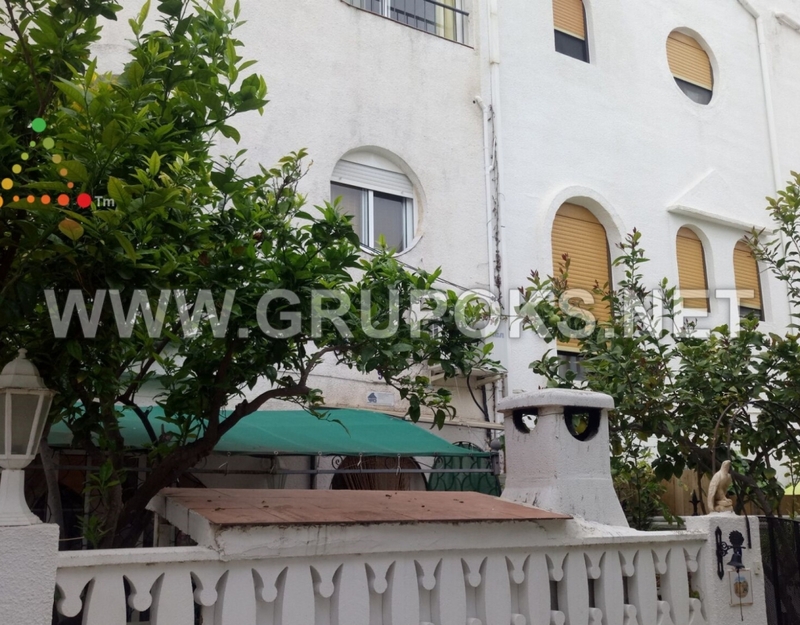 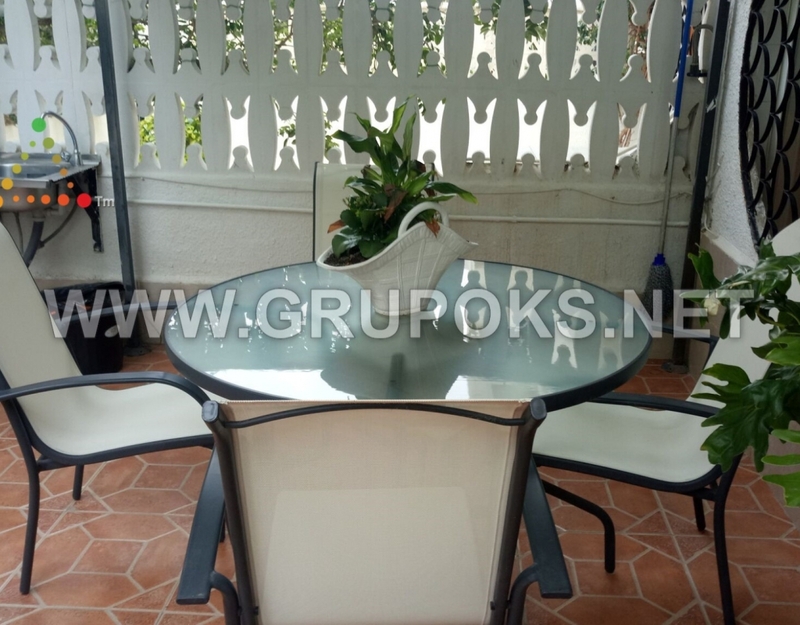 Townhouse located in El Campello in the urbanization Alkabir, very close to the town and well connected by road and by public transport with tram and bus stops. 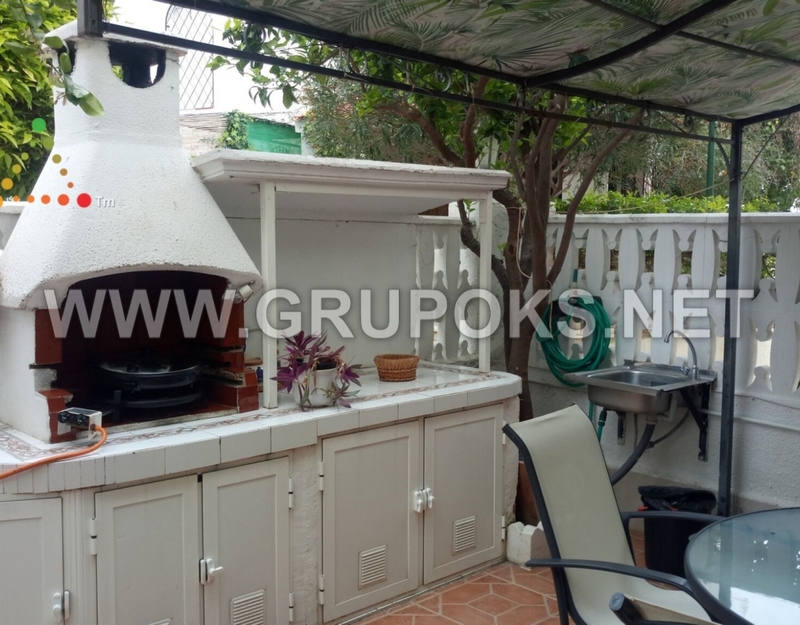 The housing is distributed in three heights more solarium with views to the sea and to the mountain, where we find 3 bedrooms with fitted wardrobes, 2 bathrooms one of them en-suite in the main bedroom, 1 toilet,equipped kitchen open to the living room and front yard with barbecue. 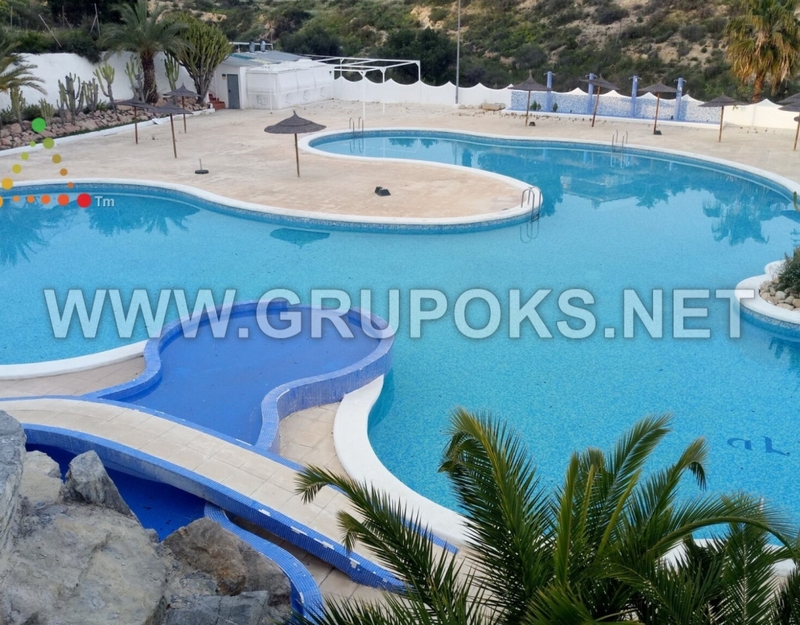 To others, the urbanization has a communal swimming pool, Park, playground, skating rink, tracks of soccer and basketball, night surveillance and access to the beach.